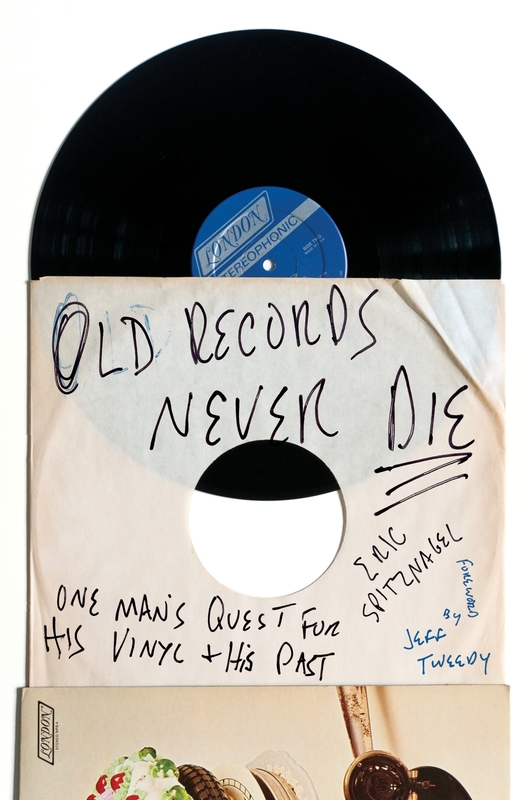 High Fidelity meets Killing Yourself to Live in this memoir of one man's search for his lost record collection. As he finds himself within spitting distance of middle age, journalist Eric Spitznagel feels acutely the loss of . . . something. Freedom? Maybe. Coolness? Could be. The records he sold in a financial pinch? Definitely. To find out for sure, he sets out on a quest to find the original vinyl artifacts from his past. Not just copies. The exact same records: The Bon Jovi record with his first girlfriend's phone number scrawled on the front sleeve. The KISS Alive II he once shared with his little brother. The Replacements’ Let It Be that he's pretty sure, twenty years later, would still smell like weed. As he embarks on his hero's journey, he reminisces about the actual records, the music, and the people he listened with—old girlfriends, high school pals, and, most poignantly, his father and his young son. He explores the magic of music and memory as he interweaves his adventures in record culture with questions about our connection to our past, whether we can ever recapture it, and whether we would want to if we could. Love Old Records Never Die? Subscribe to Read More to find out about similar books.